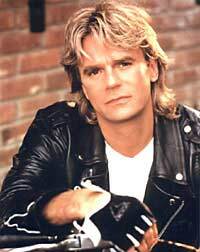 What was especially endearing about MacGyver was his ingenuity. That guy could disarm a nuclear warhead with a paper clip. Although he was always in dangerous situations, his abhorrence of violence impelled him to use his brains instead of weapons to get out of sticky situations. Starting in the 11th episode, MacGyver worked for DXS (Department of External Services) which was like a CIA type organization. It isn’t until 1987 that Pete and MacGvyer move to the Phoenix Foundation. 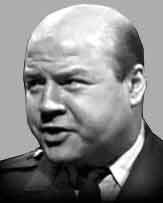 MacGyver’s friend and boss was Peter Thorton played by Dana Elcar. In 1991 when Elcar was going blind due to glaucoma, they wrote the illness into the storyline. There were some fun recurring characters. Long before she moved to Wisteria Lane, Teri Hatcher played Penny Parker. Bruce McGill played the hapless Jack Dalton. Michael Des Barres as Murdoc was MacGyver’s evil nemesis. 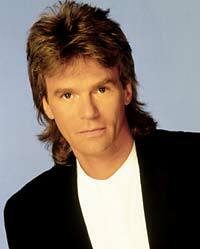 MacGyver never used his first name. Folks called him Mac. 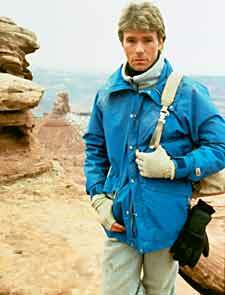 It wasn’t revealed untilt the seventh and final season in a 2 parter called “Good Knight MacGyver.” Angus. His name was Angus. 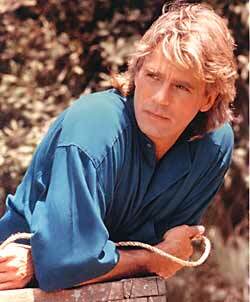 TV Guide’s MacGyver Page, with TV Listings, Photos, Videos, Exclusive News and More. 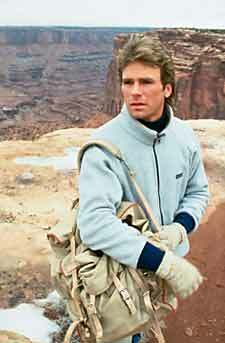 These pictures from the first season of MacGyver. 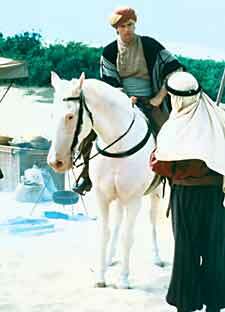 TM, ® & Copyright © 2005 by Paramount Pictures. All Rights Reserved. 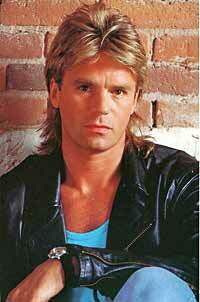 By Season 4, MacGyver had reached its stride. We were comfortable with the formula and the show delivered. We welcome the return of fan favorite guest stars. Two appearances by Teri Hatcher as Penny Parker, first on “The Secret of Parker House” in which she drags Mac to a haunted house. 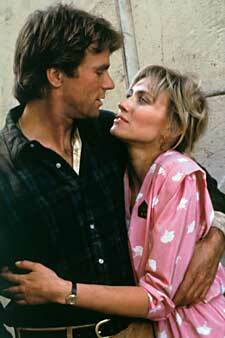 In “Cleo Rocks” we have both Penny and MacGyver nemesis Murdoc, played by Michael Des Barres. Jack Dalton, played by veteran actor Bruce McGill is around to make MacGyver nuts. “On a Wing and a Prayer”, has Mac and Jack rescuing Pete Thorton and a nun from Central American rebels. Of course, Jack has unique ideas about this. “Ma Dalton” has them searching for Jack’s mother and in “Brainwashed” Jack has been programmed to kill. The season finale, a clip show, has Mac, Pete and Jack searching for gold and reminiscing. Perhaps the best episode of the season is “Blood Brothers.” This a rare look at MacGyver’s backstory. 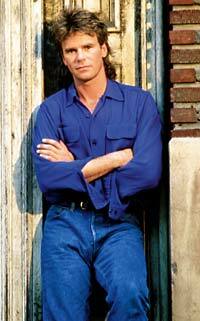 Here we learn why MacGyver hates guns as he returns home to confront some childhood demons. For fans, yes, this is a mullet season. Back in the day, it was cool. Short hair in front, long hair in back. Regettably, there are no Special Features. 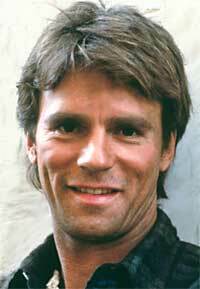 Richard Dean Anderson doesn’t DO commentary evidently.